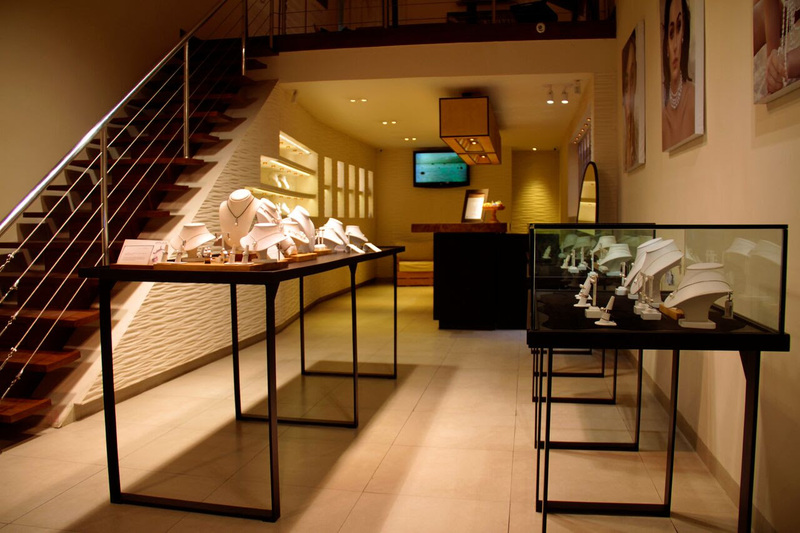 Choose your perfect ring at the Atlas Pearls showroom in Seminyak and view the brand’s beautiful collection yourself. Here in this exclusive venue, you will discover the world of South Sea Pearls: understand pearl culture and explore the pearls shapes, colours and shine. 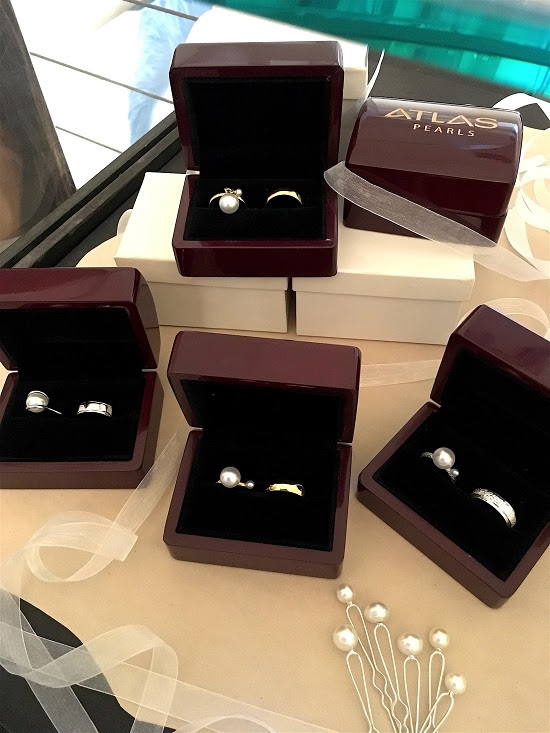 Atlas Pearls nurtures, creates and retails high-quality pearls and pearl products, which, through their formation, are inextricably linked to the well-being of surrounding communities and environments. With every purchase of an illustrious pearl, you would also be indirectly supporting 900 local people and over 3000 local families who are working on Atlas Pearl’s five pearl farms in North Bali, Raja Ampat, Labuan Bajo in Flores and Alor, Lembata. These farms produce some of the world’s best silver and white South Sea pearls, nurtured by the loving hands of the dedicated staff at Atlas Pearls farms before being sold to the world’s greatest jewellers at Palace Vendome in Paris, New York and London. Have your own real South Sea Pearl, no compromise on quality and yours forever. Come see the collections at the Atlas Pearls showrooms, choose your unique pearl and let it sing to your heart. Here in Bali, they are available for viewing at the Seminyak urban store of Atlas Pearls, Jl. Raya Seminyak no.73, Seminyak. For bookings and inquiries, please contact Atlas Pearls at retailmarketing@cipindo.com or call +62 361 732 769.